Order Custom Logo Bike and Brew Tools – a great multi tool roughly the size of a key that fits nicely on a keyring or in your wallet. 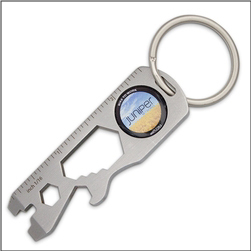 Tool features include: a dome area logo imprint, 4 way wrench, a bottle opener, a ruler, a keychain or lanyard hole, 2 sized screwdrivers, a bit wrench, made of high grade steel. Quick turnaround time on these very popular Bike Tools! 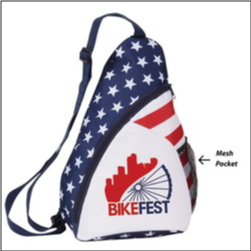 Great for cycling and bicycle events, cruiser and bike crawl nights, brewery promotion, as a fundraiser tool, and more. A must have giveaway for bicycle shops, events, and services. 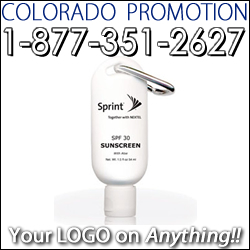 Order custom Printed Logo Sunscreen Spray bottles – perfect for promoting health and safety at your outdoor event, sporting event, and more. 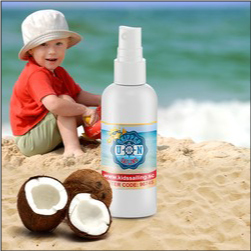 2 ounce bottles of SPF 30 – both UVA and UVB protection from this PABA free caribbean coconut flavored spray on sunscreen. Great for parade handouts, sporting and team events, outdoor activities, community events, festival handouts, trade show giveaways, and more. A very popular product! Order printed Custom Reflective Ankle Bands – perfect for running and race events, fully adjustable and comes with hidden pocket. Also great for recreation and workout centers for members who need a place to put a key, id, money etc. 2inches x 15inches. These bands offer a high degree of visibility. 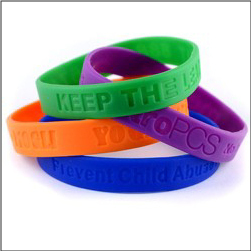 Promote safety while promoting your business, event, organization, and more! 5K? 10K? Half-Marathon? Marathon? 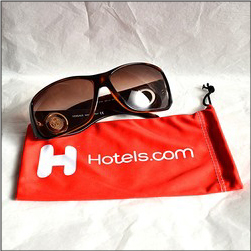 Order imprinted custom Microfiber Pouches that are perfect for carrying and cleaning a smartphone, pair of sunglasses, etc. Keep your gadgets safe and easily clean with these great small bags which can be printed with your Company Logo, Business Info, etc. Made of microfiber. Available in many colors. 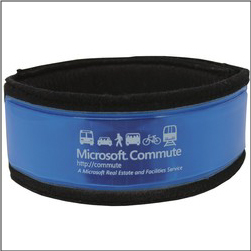 Very nice product for trade shows and travel businesses. This is one of the most popular items for handing out at festivals, outdoor events, kids celebrations, sporting events, and more. These 1.5 oz. 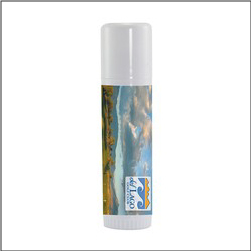 SPF 30 Sunscreen Bottles come with an attached carabiner for convenient access. 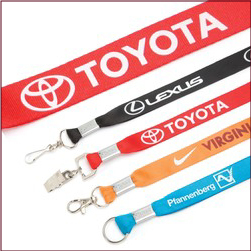 Promote a safe event while advertising your brand or logo.